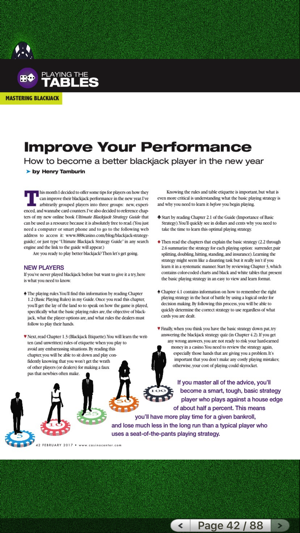 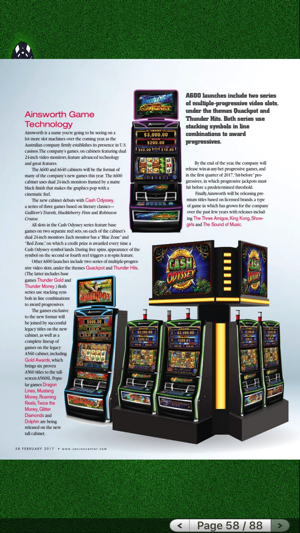 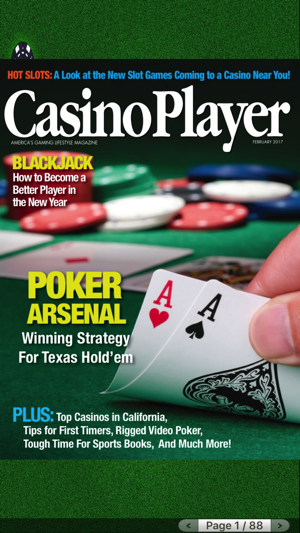 Published for nearly 30 years, Casino Player magazine provides gamblers and casino lovers with the tools they need to beat the casino. 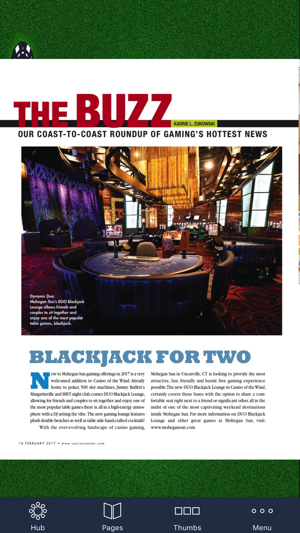 Featuring in-depth strategy articles, game reviews, and expert tutorials written by today’s leading gambling authorities, Casino Player is the #1 casino lifestyle publication in North America. 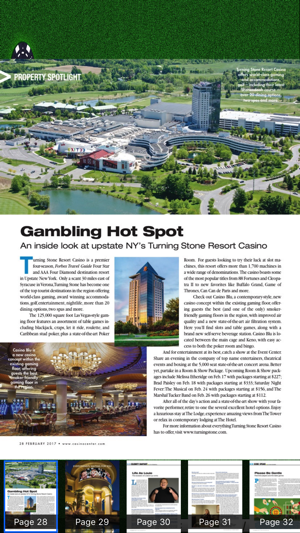 From cover to cover, every issue is packed with the hottest casino news, special events and promotions, detailed entertainment reviews, dining and hotel information and much more! 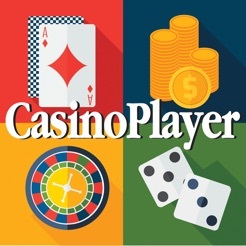 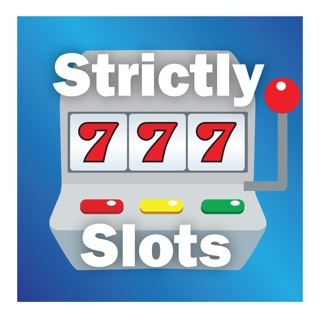 Only Casino Player gives you all the tools you need to help you play longer and win more money with every casino visit.